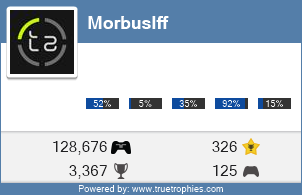 <Morbus> i take that as a compliment, you know. 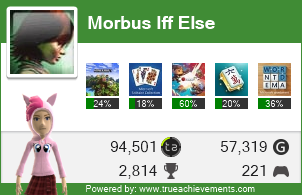 <user2> I find everything Morbus has ever said to be trivial. <user2> That's why I agree with him so often. <user1> Morbus: Sorry if it comes off as a surprise, but I find that every discussion where you are involved only gets longer, rather than resolved. And so I find that not dealing with you makes me happier and less stressed. <Morbus> you'll find that i haven't commented on that issue since then. <Morbus> i'm not sure how you can blame the other comments on me.